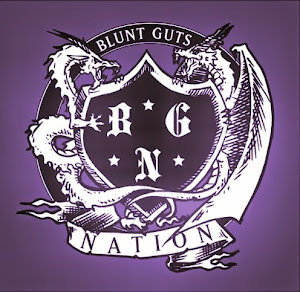 Blunt Guts Nation: Amenta & fLako! RBMA 2010 participant Amenta & producer fLako release two free tracks via Up My Alley . Had the pleasure of meeting Amenta while I was up north in Toronto for the winter. Big big shout out to her and Mymanhenri of 92bpm. Have a neck-snappin' time in London! Much love to the fam up north!